When it comes to image quality, the FD 50mm is not a boring lens. 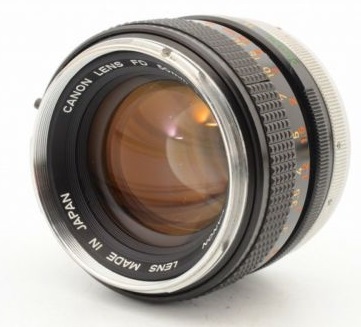 It has plenty of character which is why we love classic lenses so much. When it hits the sun, the lens flares beautifully.